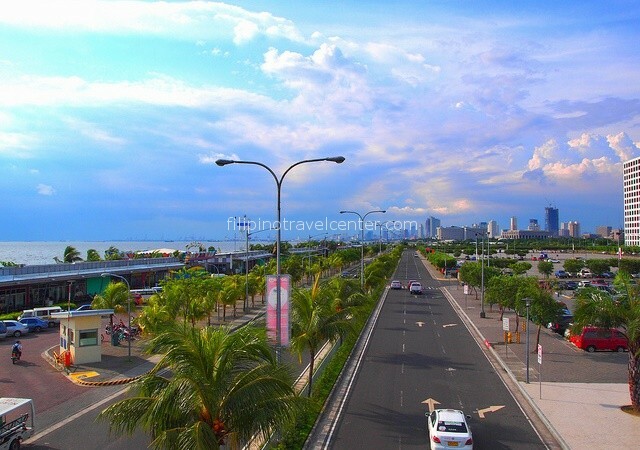 A great “Manila City Tour ” combined with a visit to Manila Ocean Park. 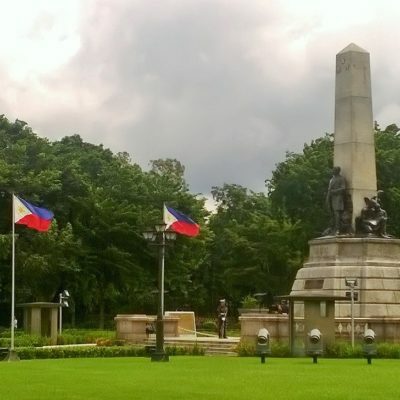 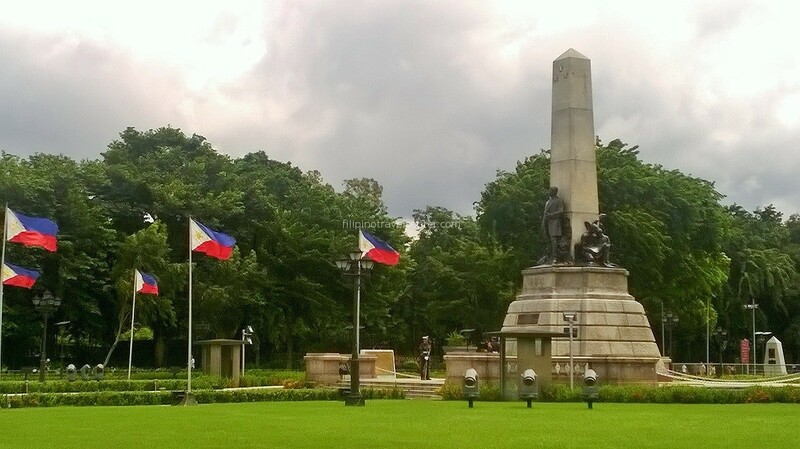 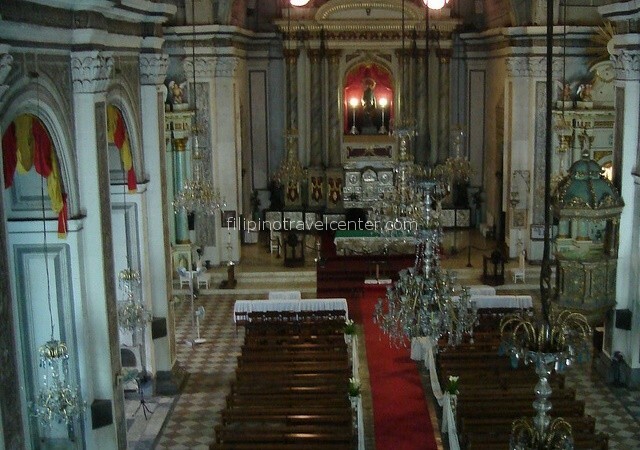 You begin at the historical Rizal Park, visit Casa Manila and stop at San Augustin Church. 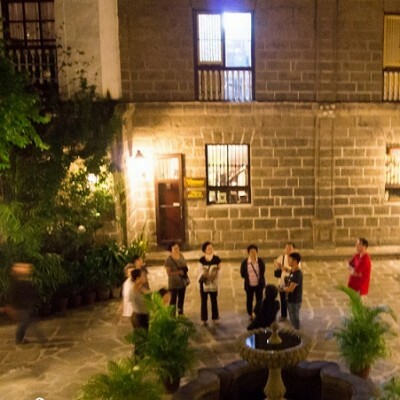 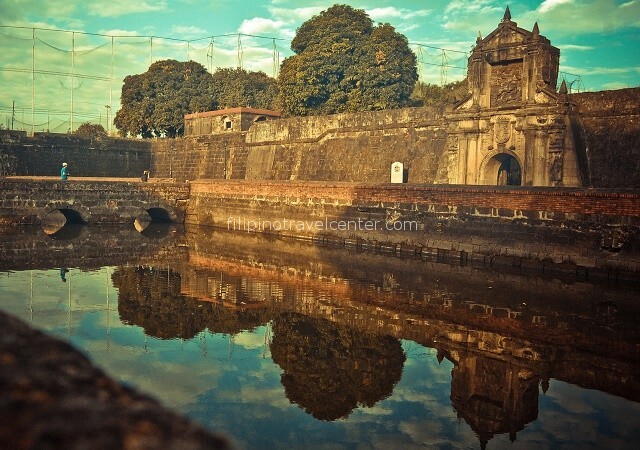 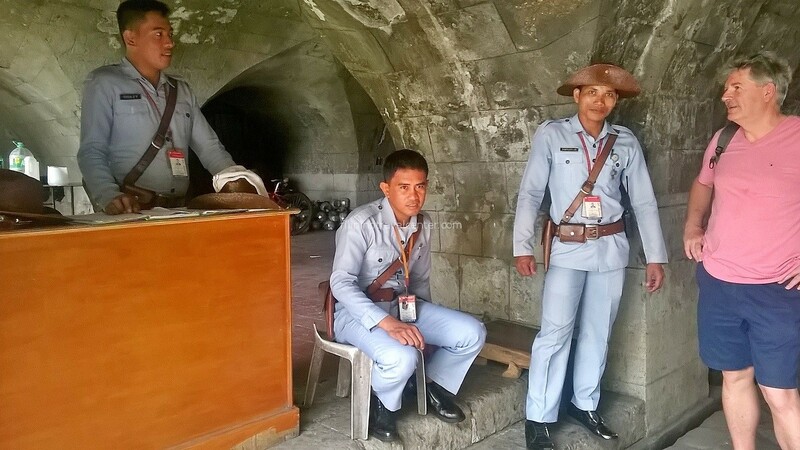 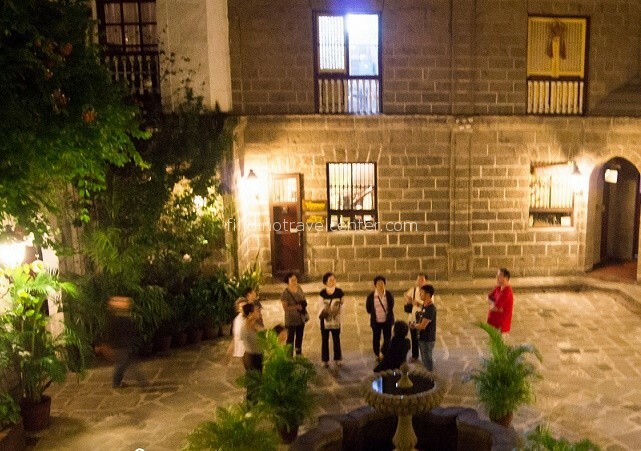 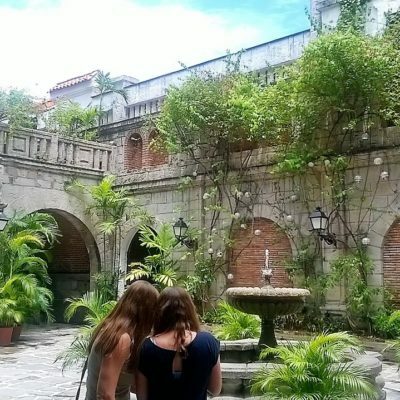 You then visit Fort Santiago within the Walled City of Intramuros. 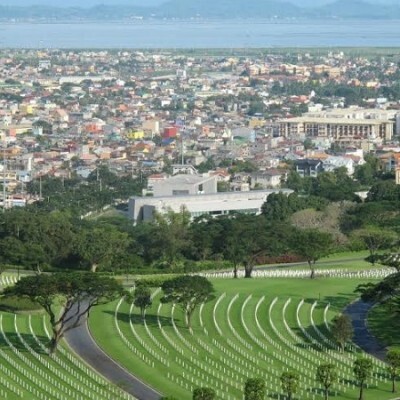 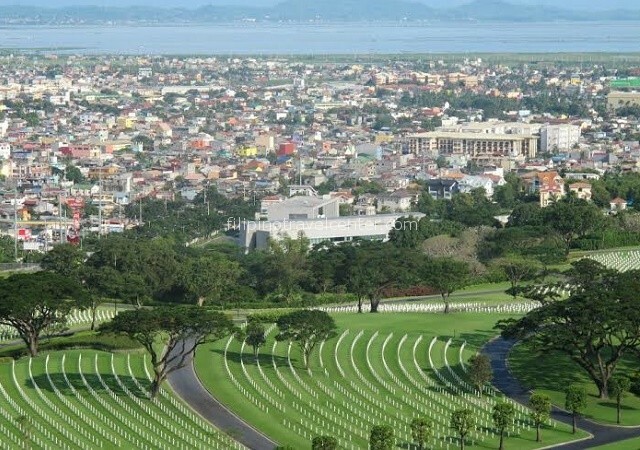 Drive to the Manila American Cemetery and Memorial. 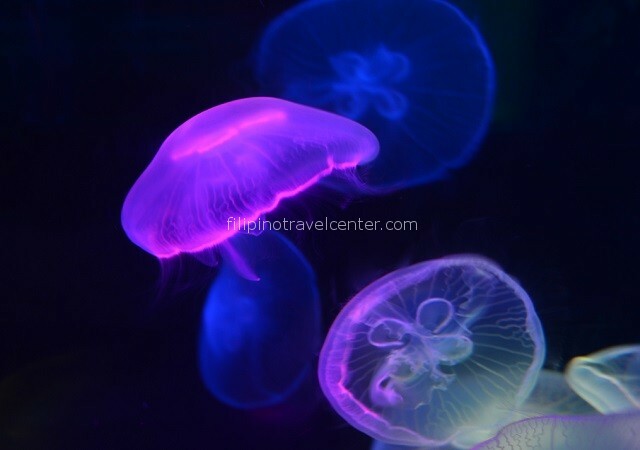 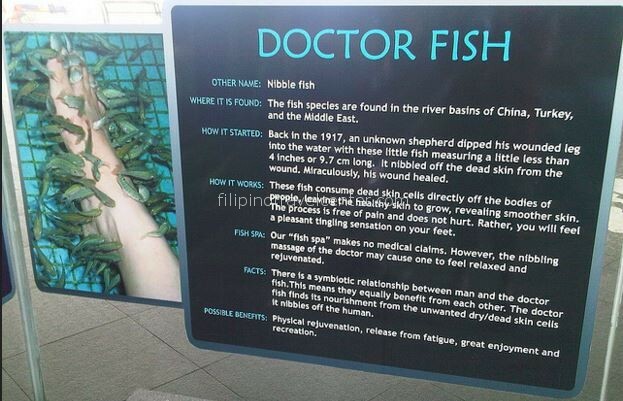 Via the reclaimed area of Bay City and the Cultural Centre of the Philippines complex we proceed to visit Manila Ocean Park, Asia’s largest acquarium facility, where you also lunch. 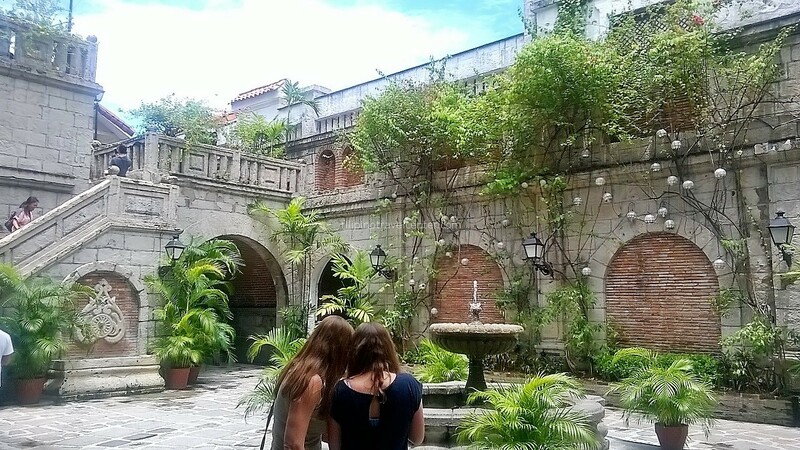 This tour is also available with departure time at 1 pm. 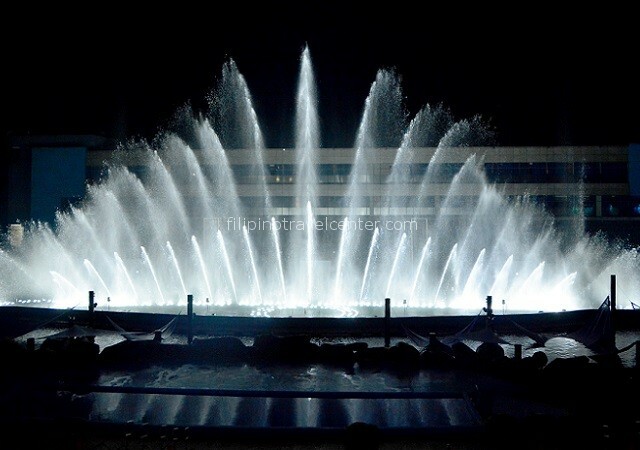 Instead of lunch at Manila Ocean Park it will then be with dinner including musical fountain show at Manila Ocean Park instead. 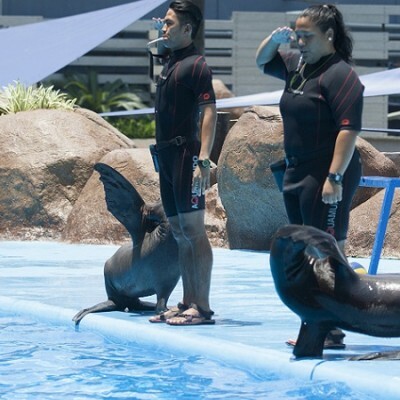 Depending on your choice of departure time upon booking, your pick up time will be 08:00 – 9.30 am (with lunch) OR 1 pm (with dinner and Musical Fountain Show). 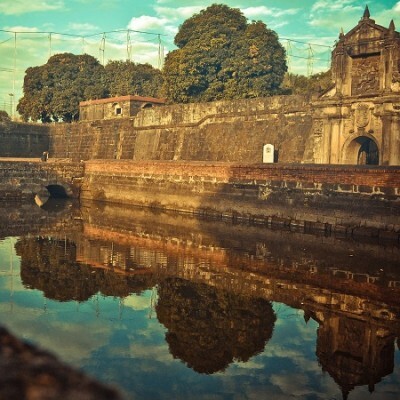 Start your introduction to Manila. 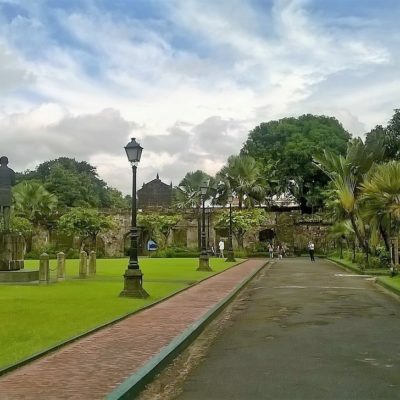 You begin at the historical Rizal Park, visit Casa Manila (a museum reproduction of a Spanish-era “Illustrado” home, and stop at San Augustin Church, a National Historical Landmark. 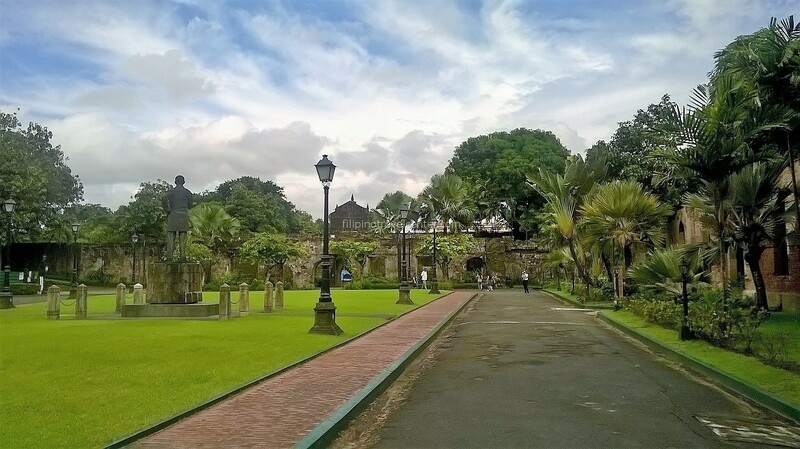 You then visit Fort Santiago within the Walled City of Intramuros – the oldest district in, and historical centre of, Manila. 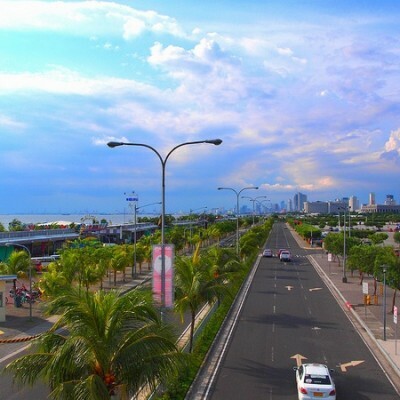 You return to Malate via a tour of the reclaimed area of Bay City and the Cultural Centre of the Philippines complex along Roxas Boulevard. 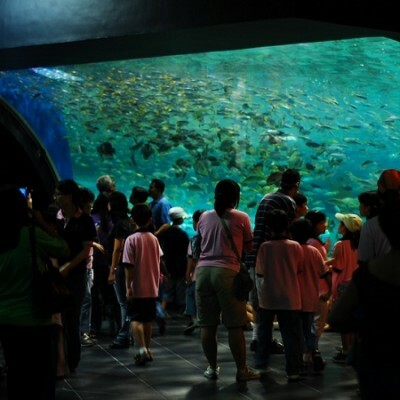 Proceed for a buffet lunch at Manila Ocean Park if your pick-up time was 9am. 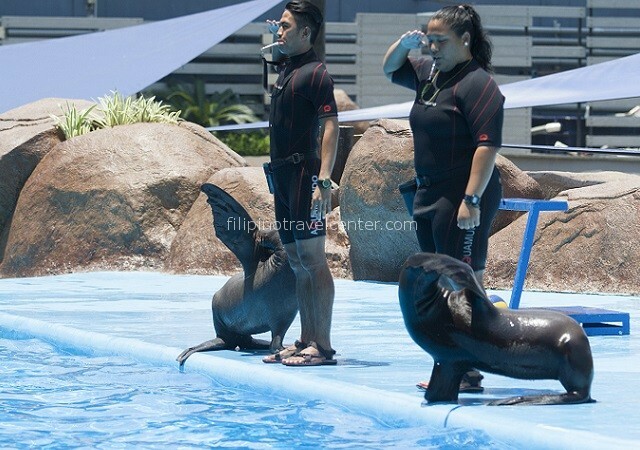 Manila Ocean Park is a marine themed park with Oceanarium, musical Fountain and multi-level viewing facility for sea lions. 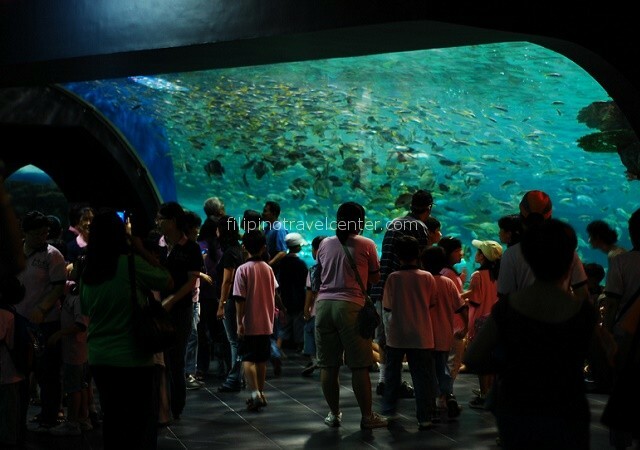 Its stunning 25 meter long , 220 degree curved, walkway tunnel, is Asia’s largest aquarium facility. 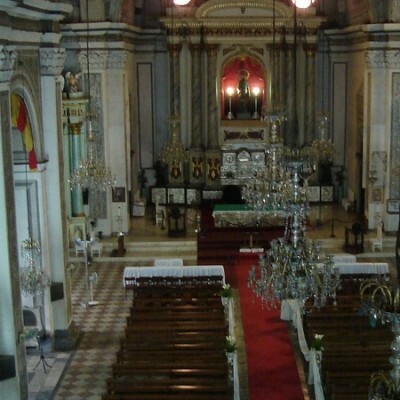 If you were picked up at 9 am, our chauffeur driven car will drop you off at 17:00 pm at your house / hotel. 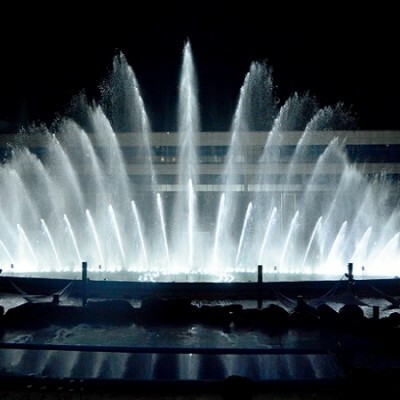 Alternatively, if you were picked up at 13:00 pm you can enjoy dinner and a musical fountain show before being conveniently brought back to your hotel at 21:00 pm. 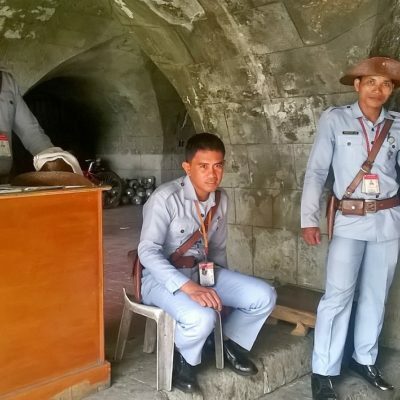 08:00 - 09:30 am (depending on your choice of pick up time upon booking) if with lunch OR 1 pm if with Dinner and Musical Fountain Show. 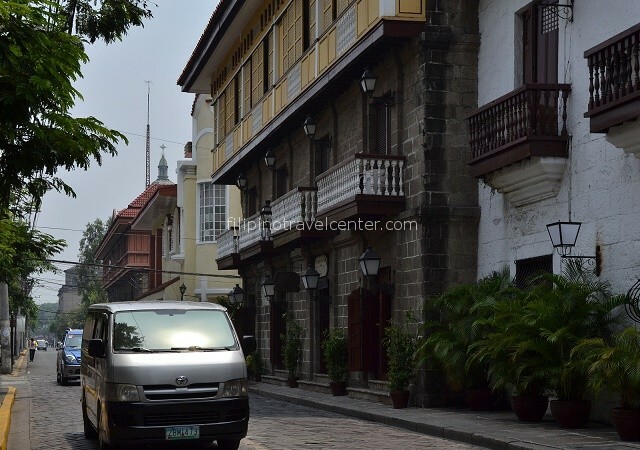 17:00 pm FREE drop off at your house / hotel in Makati, Taguig, Ermita, Malate and Pasay. 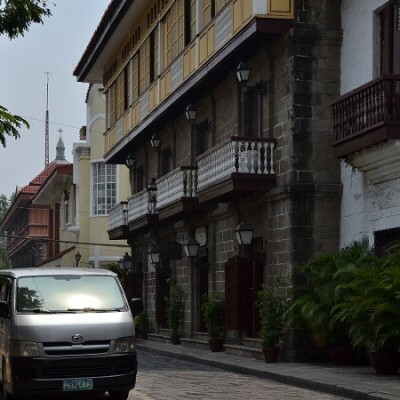 21:00 pm FREE drop off at your house / hotel in Makati, Taguig, Ermita, Malate and Pasay. 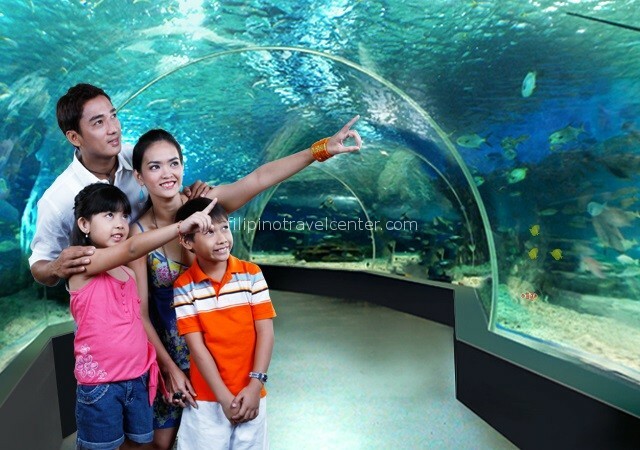 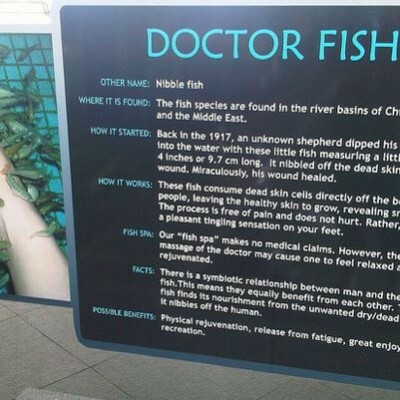 – Entrance Manila Ocean Park incl. 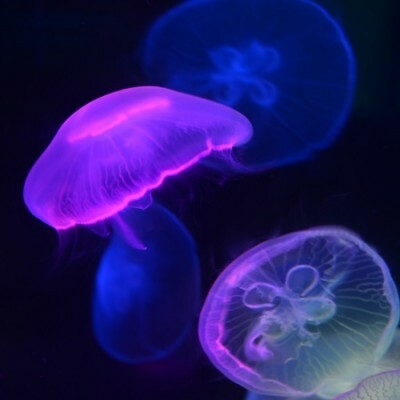 Oceanarium, Jellies & Fish Spa.